In a letter to the High Courts, Chief Justice of India H.L. 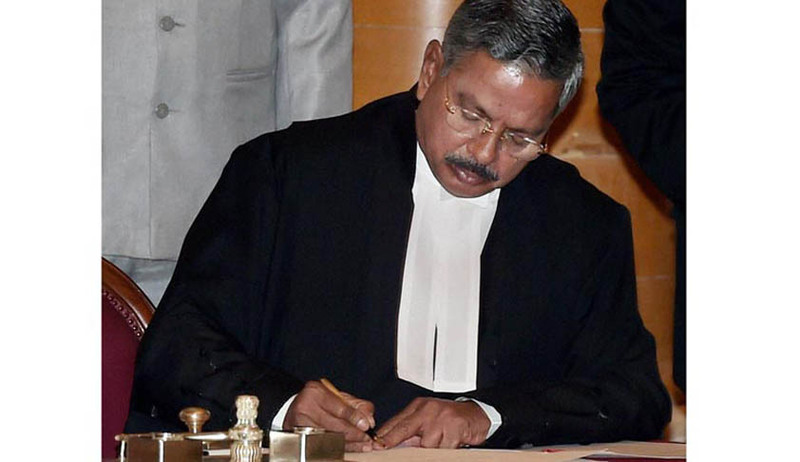 Dattu has asked for the judgments delivered by the Judges of the High Courts, in order to “ascertain quantitative as well as qualitative disposal of cases”. “Reported Judgments” have been accepted as one of the parameters for ascertaining “qualitative disposal”. The details of all judgments will have to be provided. The letter demands resumes of the Chief Justices and the Judges in a specified format. It also demands details of total and reported judgments. Presently, only the statistical data is provided to the apex Court. "The said data is only quantitative in nature." It's not entirely clear what the qualitative assessment could entail, a senior high court judge told ET. "Whether a panel will be constituted to look into this matter is not known. Also, as to whether it will play a role in the elevation of a high court judge to the apex court or not remains to be seen," it adds.